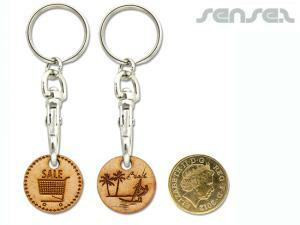 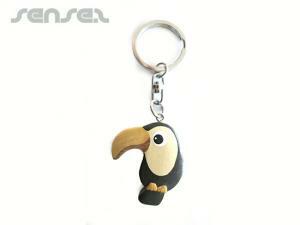 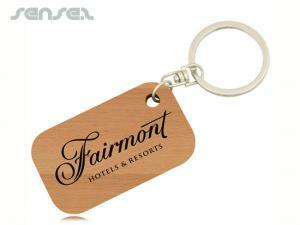 Nothing suitable in promotional wooden keyrings? 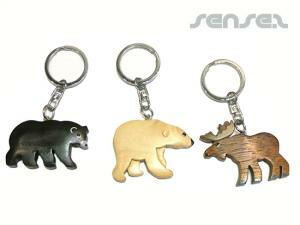 Our promotional Keychains are custom shaped to your design, custom printed, made of metal, rubber, Perspex, mirror, plastic, aluminum, leather Promotional key-rings, fancy sparkling diamante Promotional key-rings in your own design, felt custom keyrings, floating foam Keychains , branded stress ball promotional key rings, custom design lenticular branded key chain, custom liquid filled custom key tags, or printed wood key rings for a touch of eco and environment. 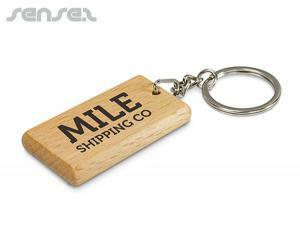 Custom made keyrings in your own shape offer great branding opportunities as you can have a mini reproduction of your product as a cherished promotional keepsake. 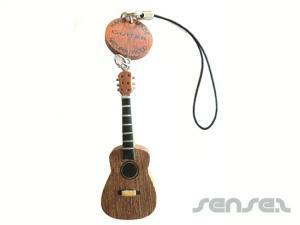 We have a wooden wine cask barrel key ring that is perfect for wine promotions. 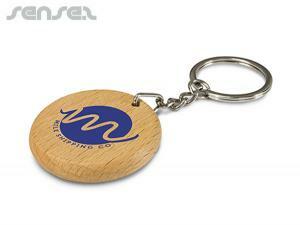 Or try our promotional wood branded key ring with nice metal ring attachment, ideal for environmentally friendly merchandise and branding.